We have now been working with Justin at Qi Marketing for several years, enjoying his creative and knowledgeable approach to website design and maintenance. From the initial website design he has done a tremendous job understanding our business, creating content that is helpful and relevant and most importantly, getting keyword rich content distributed throughout the Internet. The result has been improved rankings, a fresh professional image and raising our company’s profile within our sector. Hiring Qi Marketing has proven to be one of the best marketing decisions we have made, receiving positive feedback from our clients and head office in Italy alike. 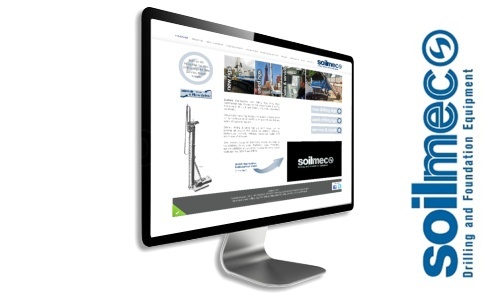 The attention to detail and sense of urgency is excellent, with our frequent website updates being implemented very quickly and cost effectively. The whole process has been made effortless on our part, allowing us to concentrate on our business. We highly recommend his professional service and we look forward to working with Qi for many years.